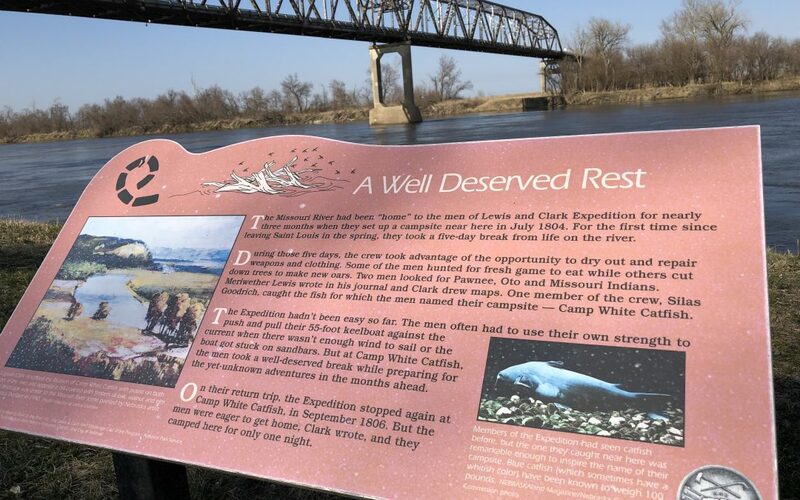 What did famous explorers Lewis and Clark see that we missed on our GO West trips? For 30 years on GO West bus trips we drove by this spot on the Missouri River without ever seeing it. 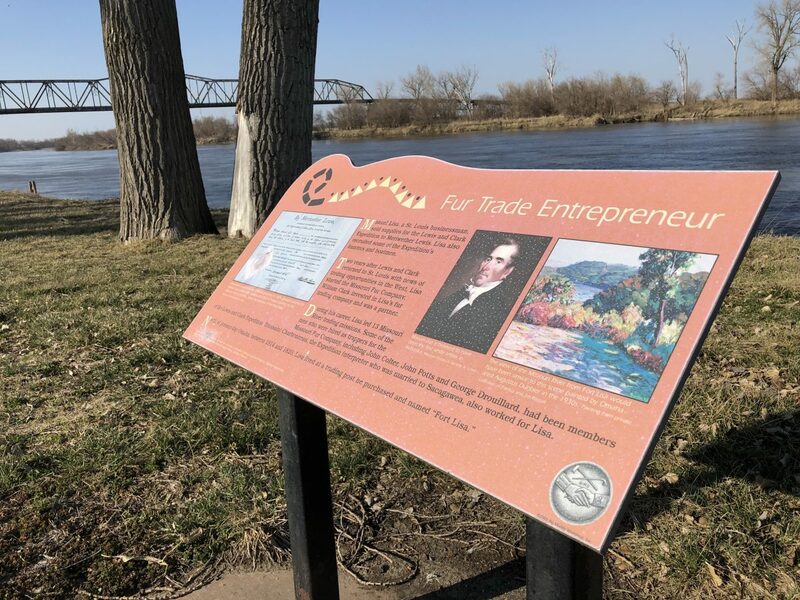 Here, near what is now Omaha Nebraska on the west bank of the Missouri River, is where Lewis and Clark Corps of Discovery stopped in 1804 for 5 days to rest and repair their battered boats. 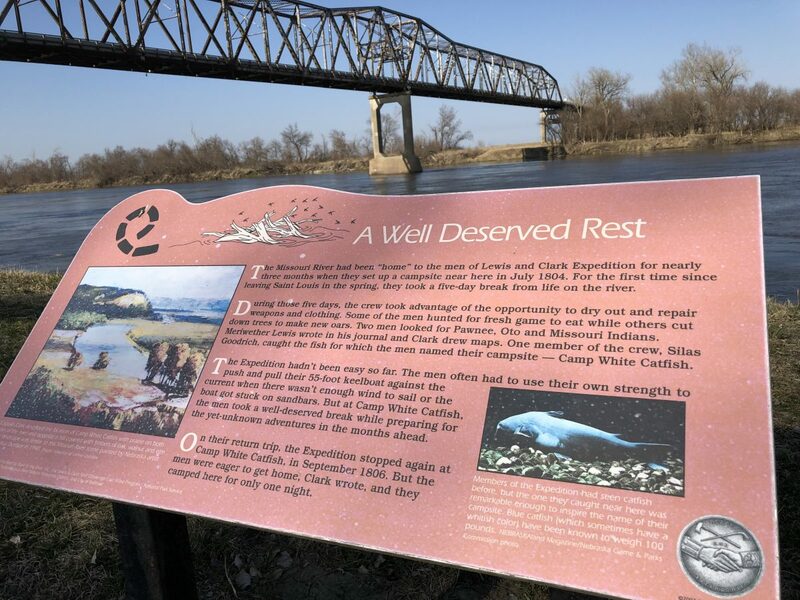 It had taken them 3 months of misery from the time they left St. Louis to get this short distance 350 miles upstream on the Missouri River. Three months of hard labor rowing against the wind and pulling the larger keelboat against the current when there wasn’t enough wind to sail or the boat would get stuck on sandbars. Back to my bus story—why didn’t we see this delightful oasis? We were sleeping! Our eyes were closed. The Bible tells us the same thing about our spiritual life. Because we were dead asleep in our sins we could not see God or “His story” – the work of His Spirit behind the scenes. The man who wrote that statement in the Bible was Paul, the first international student to became a follower of Christ! 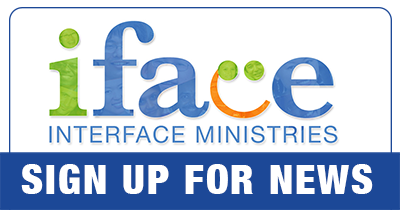 Previous to his change of heart, Paul spearheaded the persecution of Christians, actively participated in killing Stephen, the first martyr for Jesus, and had more new Christians condemned and killed for their faith in Jesus Christ. The point is, our eyes need to be opened to see, understand & believe what Jesus has freely done for us. He died so that our sins would be forgiven & our shame restored with joy. How about you? How long will it take for you to be persuaded that Jesus loves you and demonstrated it by dying on a cross to forgive you? 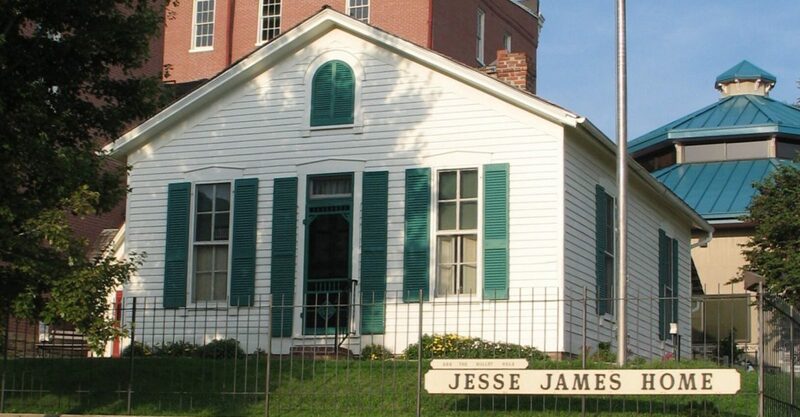 *Quiz: Can you name either historic site in St Joe, MO? 1. 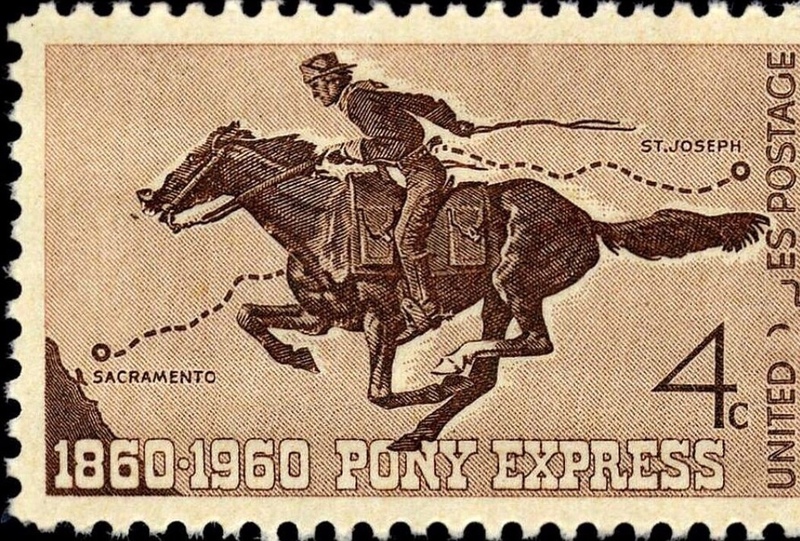 The most famous is the Pony Express that originated in St. Joe. It was the fastest form of communication in the world at that time! Nineteen months later, however, the Telegraph was invented providing 10000 gigabits/second (well almost that fast) compare to the fastest trail of horse riders racing through night & day to reach Sacramento California that took almost 2 week’s of non stop riding with saddlebags full of “Pony Express” mail.